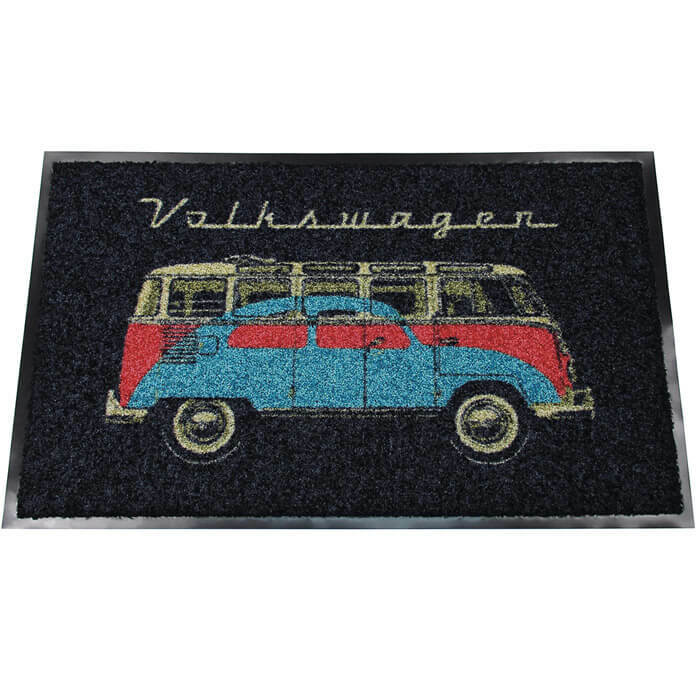 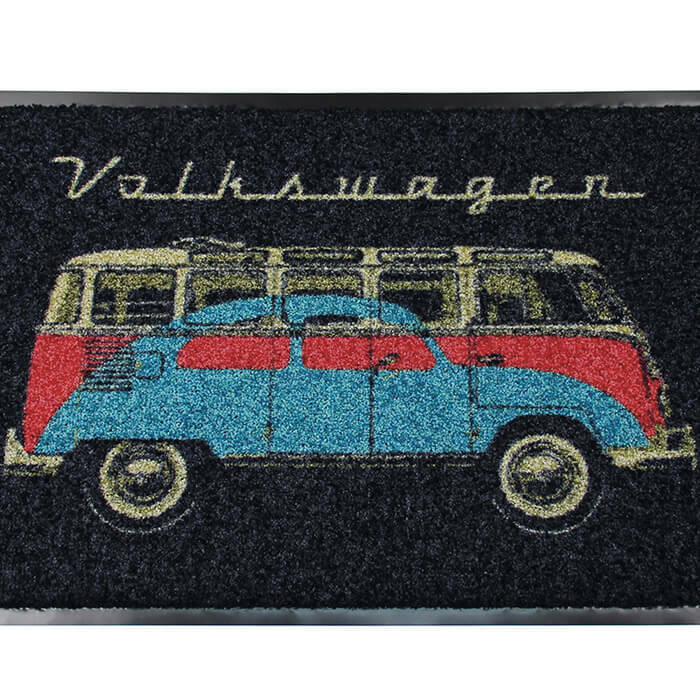 This stylish black doormat features a vintage logo of the beloved and legendary VW T1 Bus and the iconic VW Beetle. 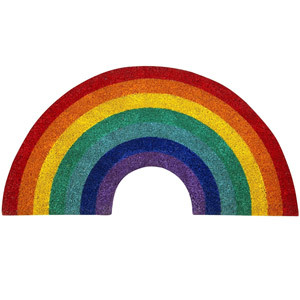 Durable and sturdy, this doormat will remain an eye-catcher despite all that shoe dirt and dust. 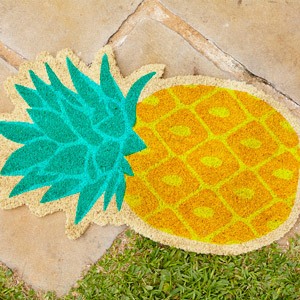 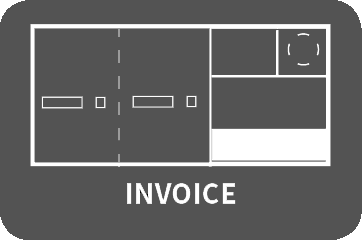 Ideal for the front door or terrace! 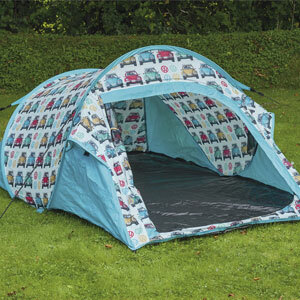 It is even washable, up to 30°C.